There are 400 million people trolling Instagram everyday. Some are in high places looking for the next big star…. or they are looking for the perfect solution to their current business or personal product needs. Others are there to be wowed by great images and stay in touch with their peeps. Will they find you and your business on Instagram? Will they find you by searching your hashtags? If they do, what will they discover? Through targeted and carefully selected photography, you can present your brand products/services within a lifestyle setting that will increase your exposure and capture your own unique style. 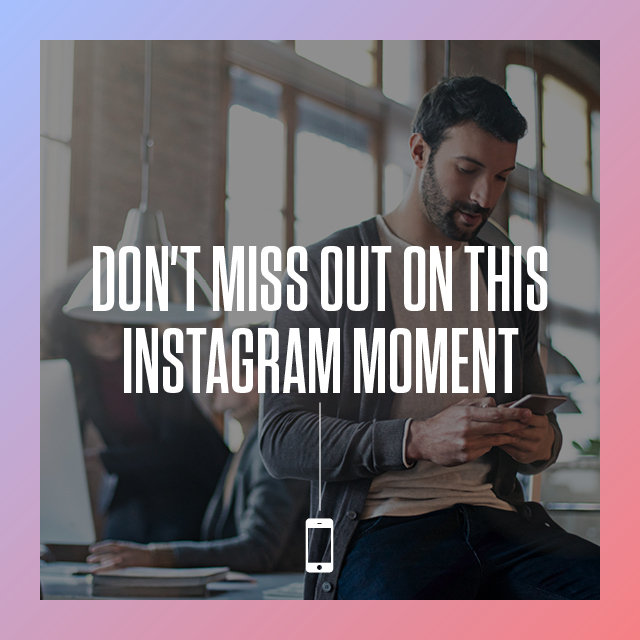 If you are building a social marketing strategy to develop online relationships and leads, you can’t afford to ignore Instagram. A turn-key service where we manage your Instagram feed from curating great images to posting daily. Sandy Hibbard Creative will do the work for you, performing all activities manually to build a dynamic organic account where the #1 goal is to connect and build relationships with your target audience. With #InstaBranding, Sandy’s team will personally handle your Instagram account and perform all the marketing activities personally. It’s like having a virtual assistant working your Instagram account on your behalf. Ready to take the leap? This is a great opportunity to create a viable, searchable, visual presence on Instagram for your business. The number of client’s we can take on this program is limited, so grab your place now! Complete the form below for details and pricing, or call at 214-208-3987.